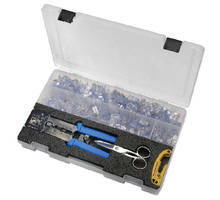 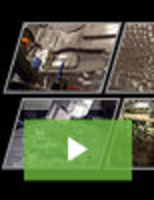 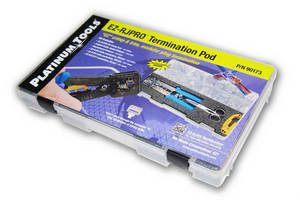 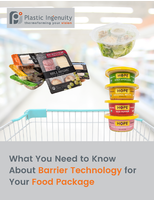 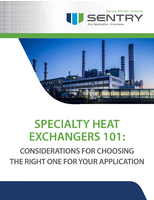 Turnkey Field Kit helps ensure repeatable terminations. 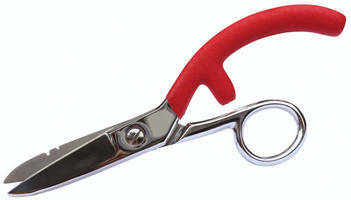 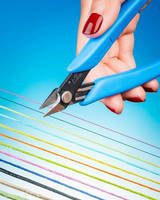 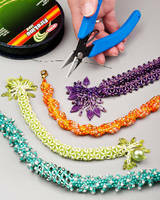 Ergonomic Scissor cleanly cuts difficult threads, cords, yarns. 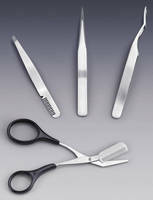 Precision Scissor cuts photo-etched parts. 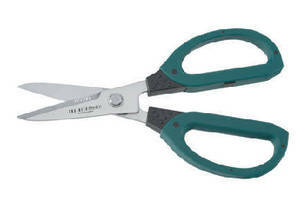 Combination Scissors feature 2-in-1 blades.